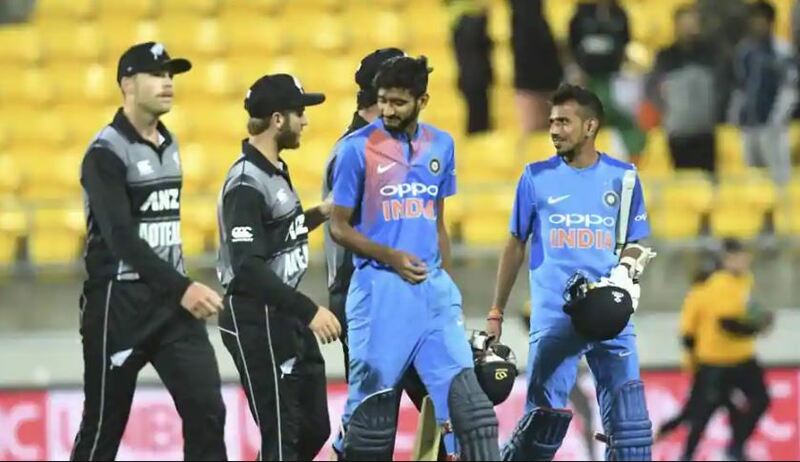 It has happened for the first time that Team India has lost a three-match T20I series in their tour towards the Pacific as they bowed down 1-2 to New Zealand. Apart from the first game, the series was hard-fought and had been a treat to watch for the fans. Fans were got to see some amazing strokeplay and one can metaphorically say, cricket was the biggest winner. The first game was a disaster for the Indian team, who failed miserably in all aspects. After conceding 218 runs bowling first, India got bowled out for a meager score of 139 runs and got off to a poor start. However, Rohit Sharma’s fifty and Krunal Pandya’s incredible spell helped them win the second game at the Eden Park. In the final game, both the teams produced a thrilling game, with India almost chased down a mammoth target of 213. 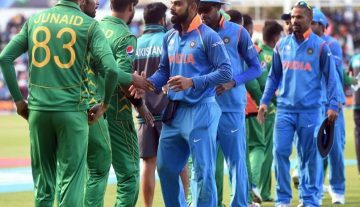 Yet, some poor decision making and horrendous fielding effort from India let them down and handed the hosts a 4-run win. 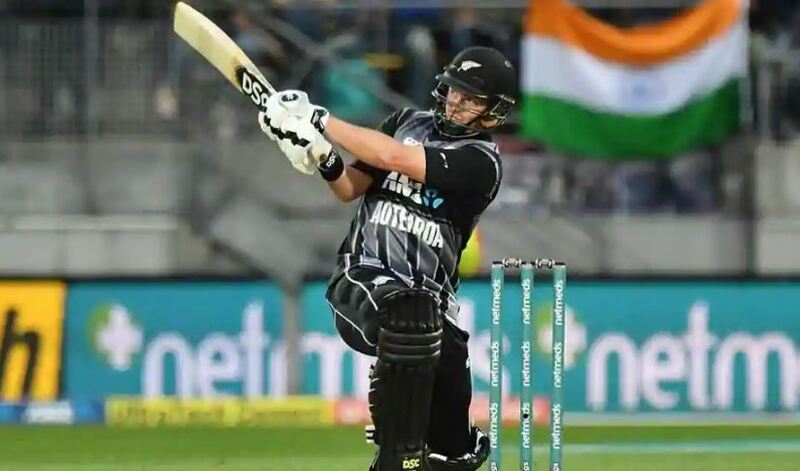 The 24-year-old from Wanganui played some dominating cricket as he barely had second thoughts while striking the ball, making him the best possible winner of the Player of the Series. Tim Seifert had the best strike-rate (among the batsmen with over 50 runs) and also finished with most runs (139 runs). Selectors might as well monitor him closely before they select the 15-member squad ahead of the World Cup. 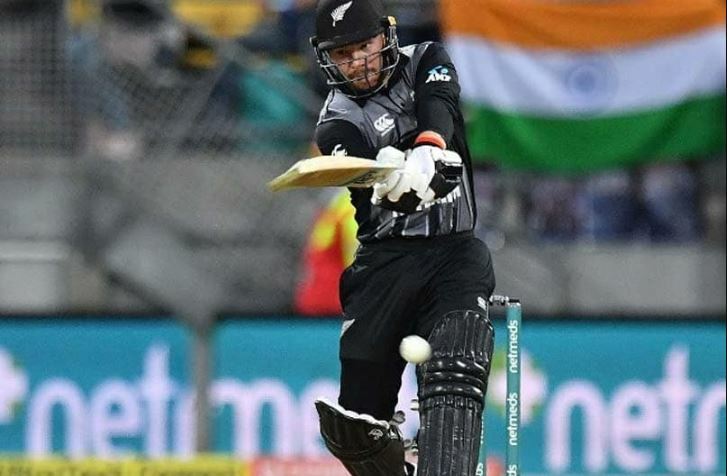 When he gets going, very few batsmen can strike the ball as big and clean as Colin Munro. He had some lifelines in the 40-ball 72 in Hamilton, but some of his big hits left the crowd amused. His knock in the series decider earned him the Player of the Match and gave his side the little edge with which they eventually pipped the Indians.